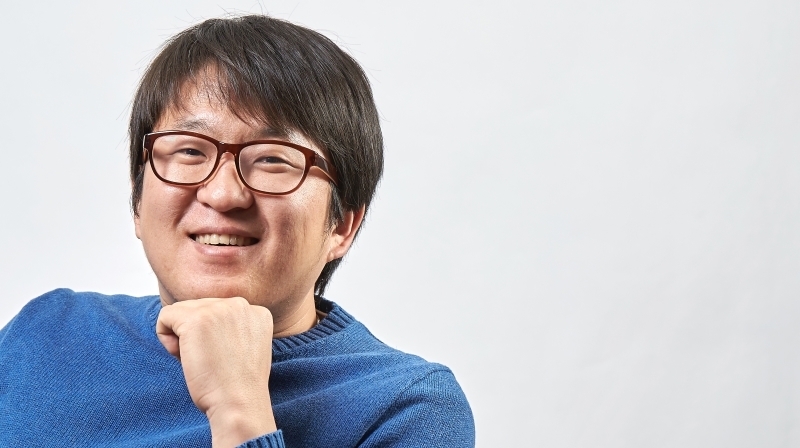 A doctoral graduate (PhD), Gi Hwan Kim (School of Energy and Chemical Engineering) of UNIST has received a commendation and prize from the Ministry of Science, ICT and Future Planning. 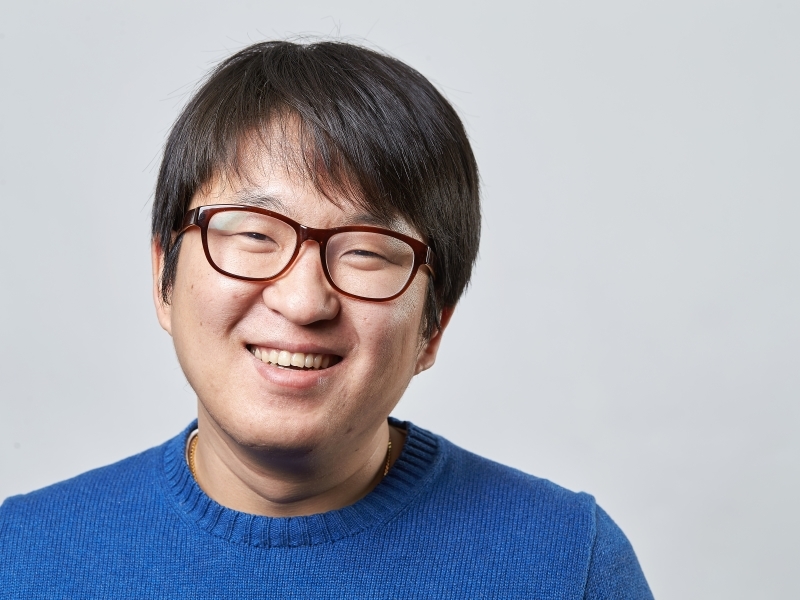 Gi Hwan Kim, a doctoral graduate of the School of Energy and Chemical Engineering of UNIST, has been designated as a national merit in recognition of his significant contribution to the 2015 Energy International Joint Research Project. 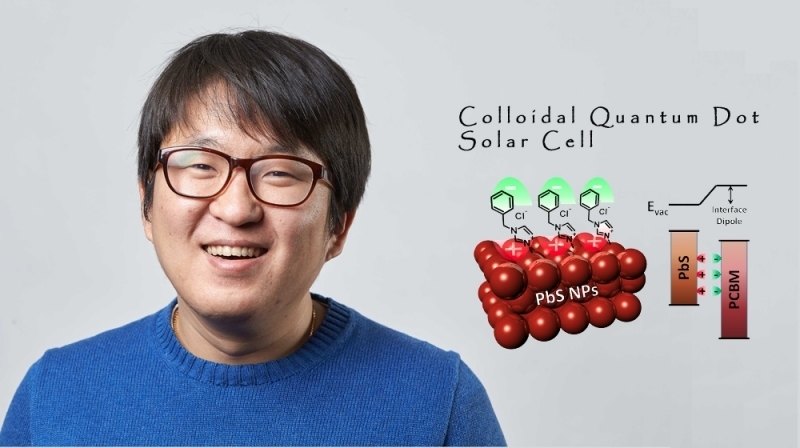 Dr. Kim received a commendation and prize at an award ceremony, which was held by the Korean Minister of Science, ICT and Future Planning on December 30, 2015 for his achievements in enhancing the understanding of colloidal quantum dot (CQD) solar cells. His work has been published in top scientific journals, including “Advanced Materials”, “Nano Letters”, and “Nano Energy”. The 2015 Energy International Joint Research Project was organized by the Korea Institute of Energy Technology Evaluation and Planning (KETEP) and the Korean Ministry of Trade, Industry and Energy (MOTIE). This was a joint research project, bringing together the research team of Professor Jin Young Kim of UNIST and Professor Edward. H, Sargent of University of Toronto. “Through this international joint research project, Dr. Kim has greatly improved the nation’s research and development in the CQD solar cell field,” Professor Jin Young Kim said. Dr. Kim received his Ph.D. in Energy and Chemical Engineering from UNIST in 2012, working under the supervision of Professor Jin Young Kim. He is currently a postdoctoral fellow at the University of Toronto. “I feel extremely honored and fortunate enough to receive this recognition,” Kim said. “This award would not have happened without the constant support from my faculty. I would like to thank UNIST for their support in this endeavor.